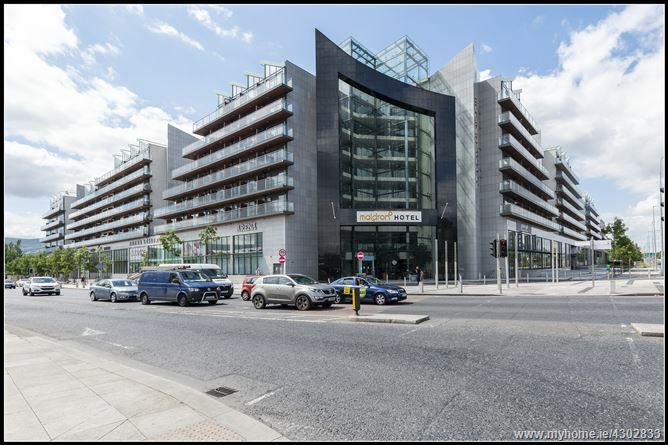 MARTIN & MORAN PROPERTY ADVISORS are truly honoured to offer the market this 2 bedroom, 2 bathrooms Fifth Floor apartment, spanning 65 sqm and located at one of Tallaght's most sought after and accessible address. The accommodation itself is finished to the highest of standards and comprises of a welcoming hallway, two double bedrooms with the master bed incorporating an en-suite and the added benefit of a well-fitted Wardrobe. The second bedroom is currently laid out as a single bedroom/nursery. 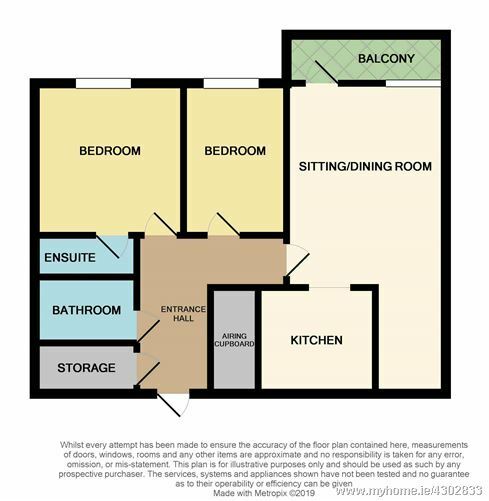 A family bathroom and a separately enclosed storage room are also found off the hallway. 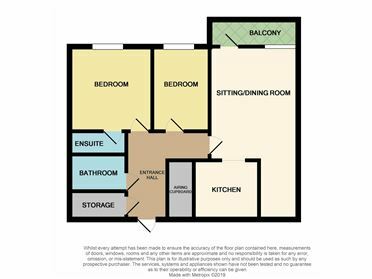 Located at the end of the hall and completing the accommodation is a large open plan living/dining area incorporating a galley Kitchen with immediate access to your very own private balcony overlooking the communal courtyard. Laminate wood floor, full aspect sliderobe & ensuite.